Does Fuddrucker’s burger measure up? 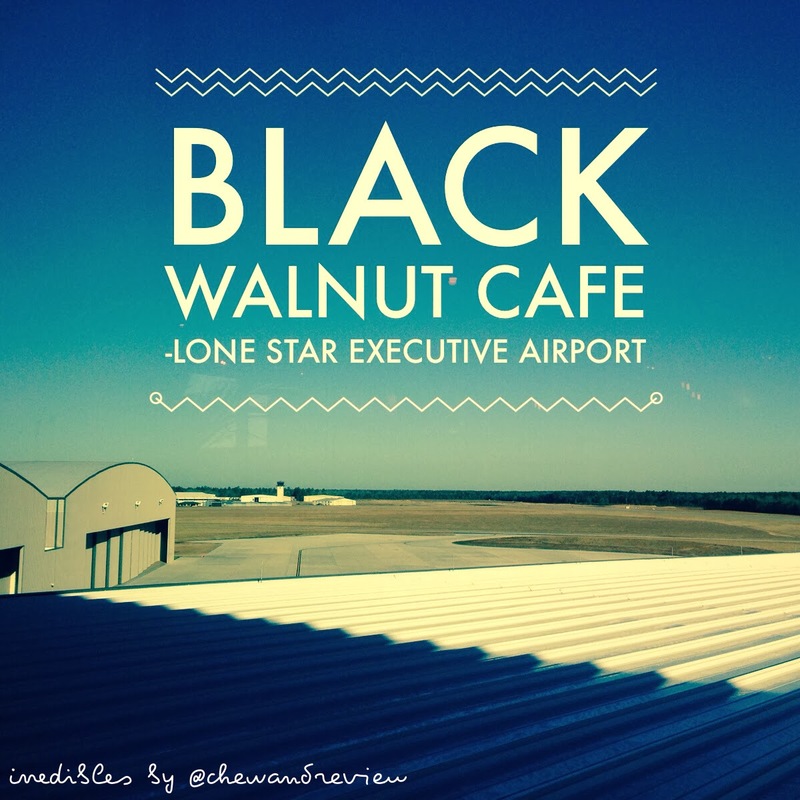 The Woodlands is surrounded by small towns and somewhat rural areas, and the influx of people to the area is causing the entire region to develop. 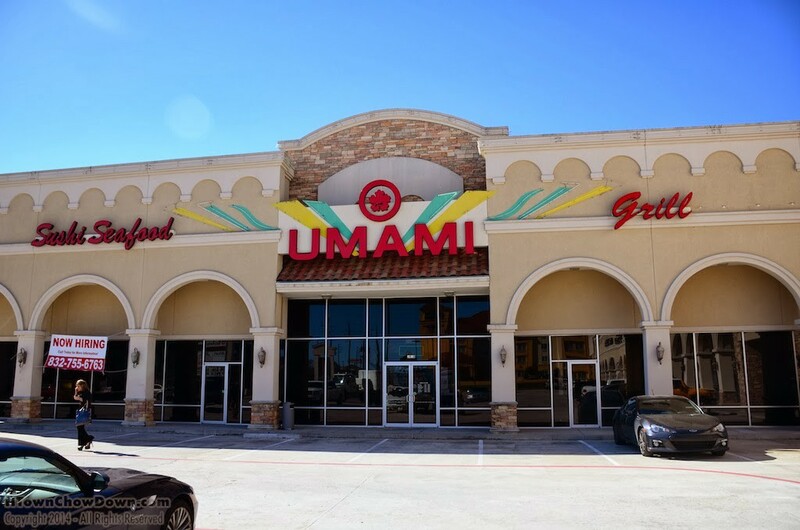 A case in point is Umami, a newish Korean restaurant located in Magnolia, which is the town to the immediate northwest of the Woodlands. 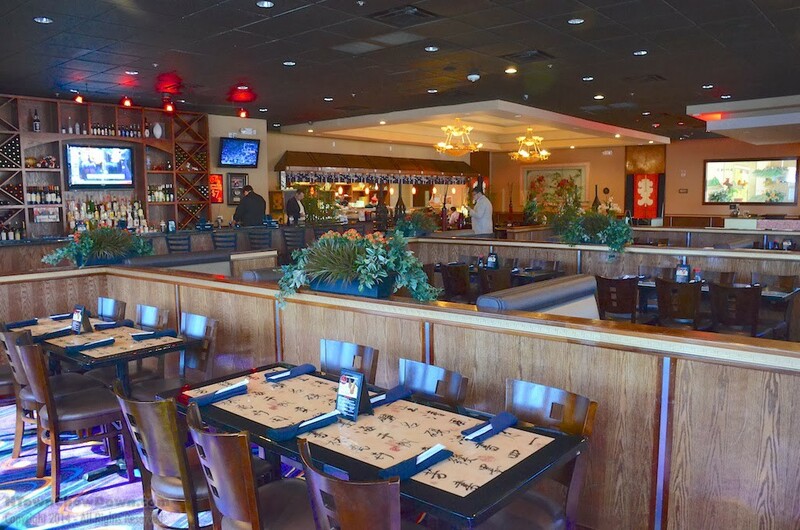 Located in a nondescript strip center on Highway 1488, from the street Umami looks like a generically disappointing Chinese buffet. But a tip from a trusted friend (Thanks, Michael) sent us to check out the Korean cuisine offered by this family-run place. Pulling into the center, we were greeted by a behemoth of a sign, which we later found out was left over from a previous incarnation of the restaurant. It’s big, it’s brash, and it doesn’t bode well for what’s inside. One thing the sign accurately coveys is the size of the restaurant. It’s big, taking up the entire building. Heading inside, we walked through a small foyer into the restaurant proper, and were surprised by what we found. 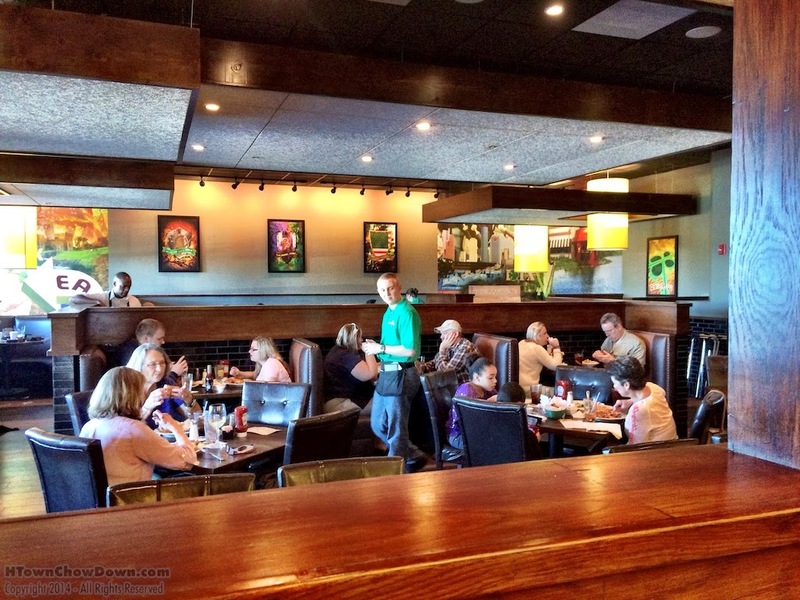 The decidedly upscale interior is warm and inviting, and a total surprise based on the exterior of the restaurant. We were looking forward to see if the food followed this trend. 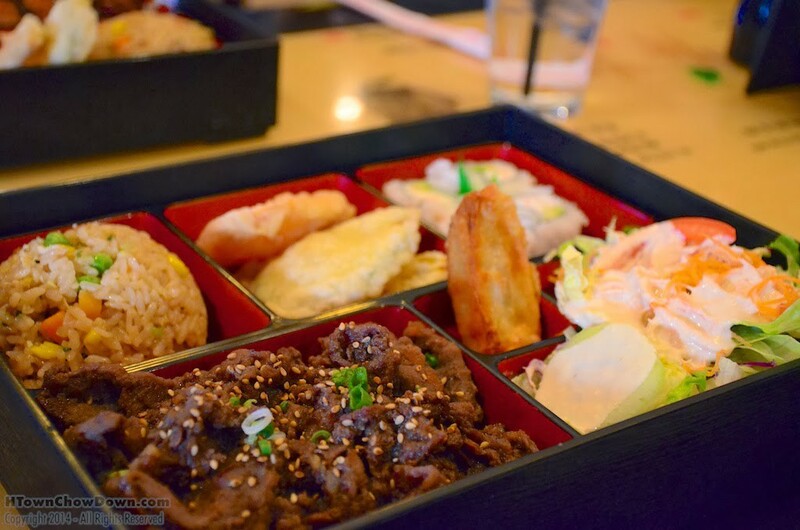 We asked the server what he recommended, and he immediately suggested the bulgogi bento box, a cross-cultural combination of the Korean beef dish juxtaposed into a typical Japanese lunch combination. What quickly appeared was a nice portion of flavorful, thinly sliced beef, marinated and seasoned gently in the traditional style. The beef was very tender and fresh; this is one of the better versions of bulgogi we’ve found away from Long Point road. The fried rice had a nice savory bite to it, and the de rigueur California roll was a bit better than expected. All in all, we were pleasantly surprised by Umami. The ambiance far exceeds the low expectations set by the outside of the establishment, and the very good Korean food will earn it a regular spot on our Asian food rotation. Copyright 2015 Nurick + Associates. All Rights Reserved.